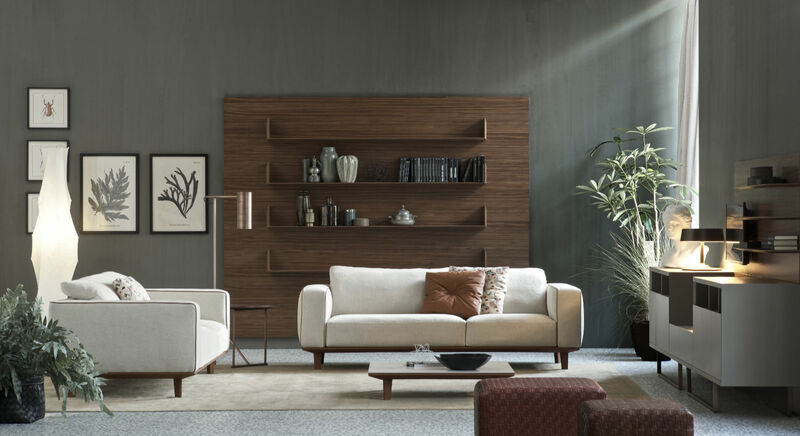 Coffee table characterized by a slim structure made with wood and upholstered with fabric or leather. 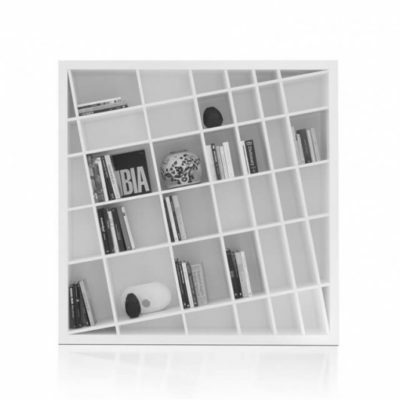 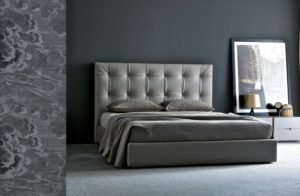 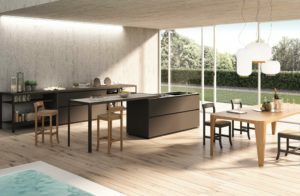 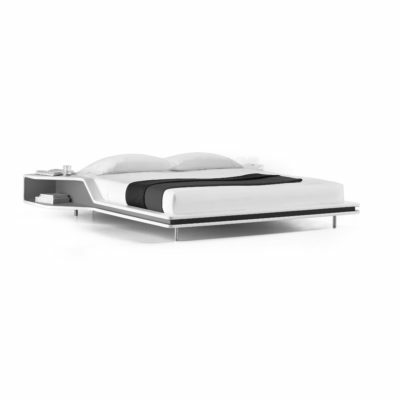 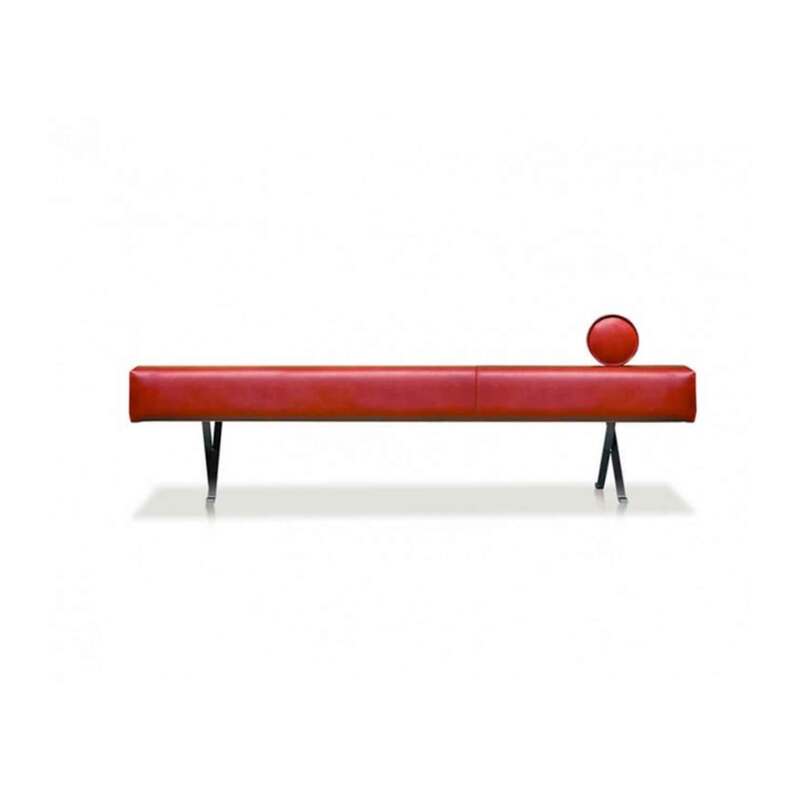 The base, supported by triangular shaped legs, creates the surface where top rest. 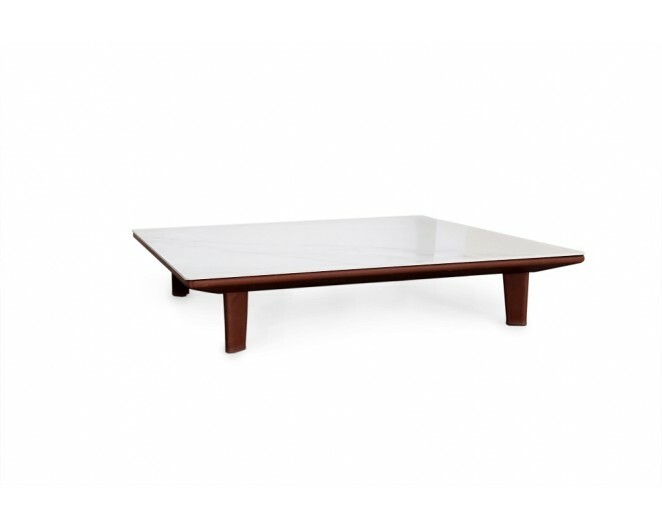 Table top available in back-lacquered etched glass or in ceramic. 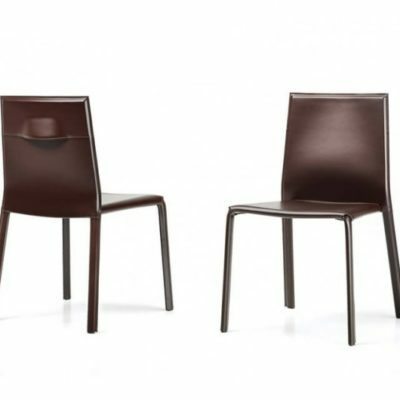 Legs available in carbon glacé varnished metal finish or covered up with fabric or leather.